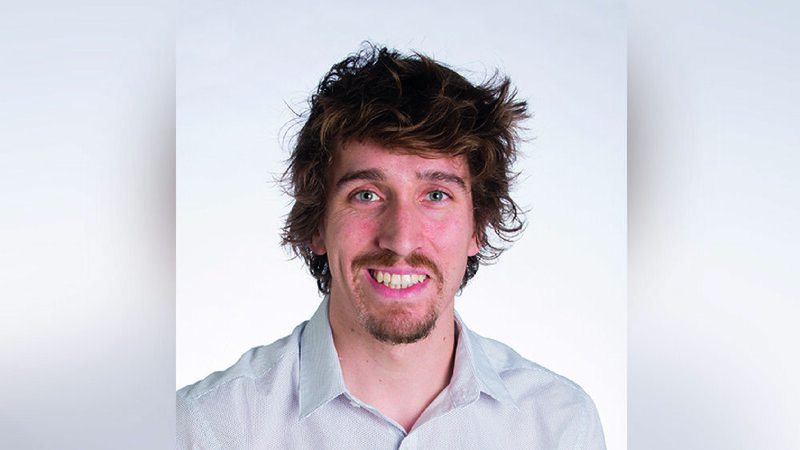 Matt Faria is a Research Fellow at the University of Melbourne. After finishing his degree, Matt spent five years working as a software engineer, before deciding to do a PhD. He is also spearheading efforts to improve research standards in his field. In this episode we talk about how he researched and found the right PhD for him, the differences between industrial and academic working environments, and how best to go about effecting change in research standards. You can read a summary of Matt’s research here, find links to his papers here, and read his most recent article ‘Minimum Information Reporting in Bio–nano Experimental Literature’ here.